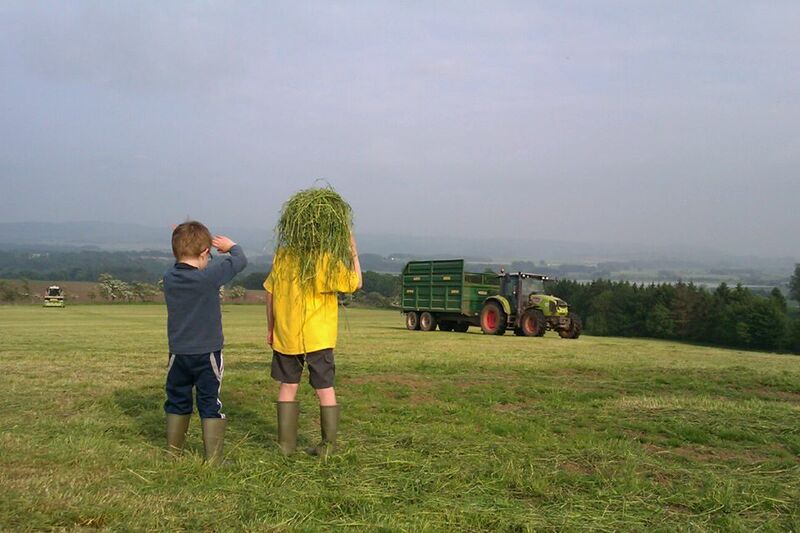 he Scottish Tenant Farmers Association has welcomed the news last week that the Scottish Government has accepted legal opinion commissioned by STFA and now no longer intends to impose the 50% siphon on single farm payments when a tenancy is transferred by assignation or succession to a new tenant. Article 34 of the EU regulations provides Member states with the option to siphon part of the BPS entitlements into the National Reserve. In an attempt to discourage trading of entitlements and slipper farming, the Scottish Government elected to apply a 50% siphon to entitlements transferred without land. Until challenged by STFA, the Scottish Government had intended to treat the transfer of an agricultural lease as a “transfer without land” and therefore liable to trigger the 50% siphon. It has now been recognised that legally, a tenant occupying land under an agricultural lease holds an interest in the land and so, transferring that interest counts as a transfer of land and should not therefore be subject to a siphon. Commenting on the result STFA chairman Christopher Nicholson said: “The Scottish Government’s interpretation of the rules, which only came to light by chance, could have been devastating to many tenants who have just, or who are about to pass their tenancies on to the next generation. Fortunately this mistake has been spotted in time and can now be corrected so tenants who have recently taken over a family tenancy can be reassured that they will not lose half of their single farm payment.